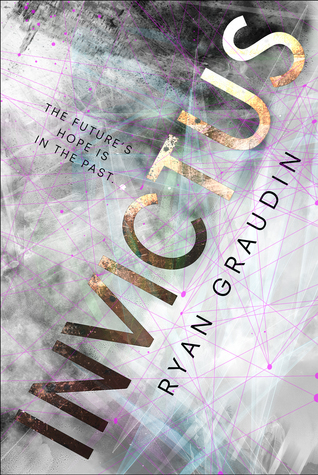 This week my teaser comes from Invictus by Ryan Graudin which I received from NetGalley. I only started this yesterday so it’s still fairly early days but there is something instantly likeable about it plus, ya know, time travel. There really aren’t enough books with time travel and this one combines it with some thievery so it’s all good. It was good that she remembered him, though it was exhausting to do so. No rest for the weary. Or the dying. Or the dead. That sounds like a really interesting story! It’s reminding me a lot of the TV show Firefly at the moment. Possibly why I’m loving it so much. Weirdly I don’t like historical fiction but love time travel. Think it’s the clash of different time periods. ooh this sounds so good! !